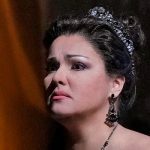 Yusif Eyvazov just let slip what we must assume is a very long-term project indeed for himself and Anna Netrebko: the title roles in Tristan und Isolde. The frequently-omniscient Future Met Wiki has recently vouchsafed a few morsels about upcoming Met seasons. 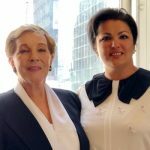 So Anna Netrebko met Julie Andrews yesterday afternoon at an event for the American Austrian Foundation, but that’s just the beginning! 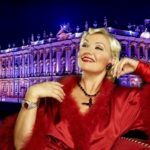 Surely no one can be surprised that the focus of attention among the cher pubic in April was Anna Netrebko‘s first Tosca. 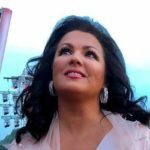 Anna Netrebko and Jonas Kaufmann will sing (with each other!) Puccini’s Turandot at the 2021 Salzburg Festival.